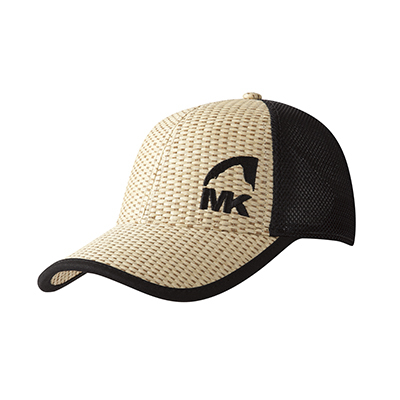 For the rebel surfer in all of us, even those less-rebellious, we bring you the Surf SUP Cap. Yep, you said it right. Like a portable cabana for your head, it’s hella kiff. Straw front, polyester mesh back. Low-profile. 5-panel, lightly structured dome. Adjustable snap closure. Imported. 1 color, 1 size fits most. Rise Above It with MK.